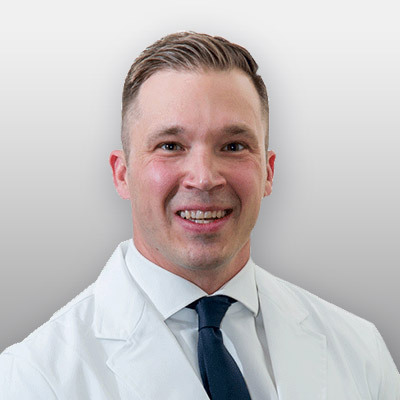 Dr. Ozanich is a Fellow of the American Academy of Dermatology and the American Society of Mohs Surgery, as well as an active member of the American Society of Dermatologic Surgery, the Texas Dermatologic Society, and the Texas Medical Association. Dr. Ozanich’s involvement in education and research/clinical trials has facilitated a host of publications in major dermatology journals. In his spare time, Dr. Ozanich enjoys spending time with his wife, two children, and two golden retrievers. His passions include CrossFit, the Pittsburgh Steelers, traveling, and cooking.